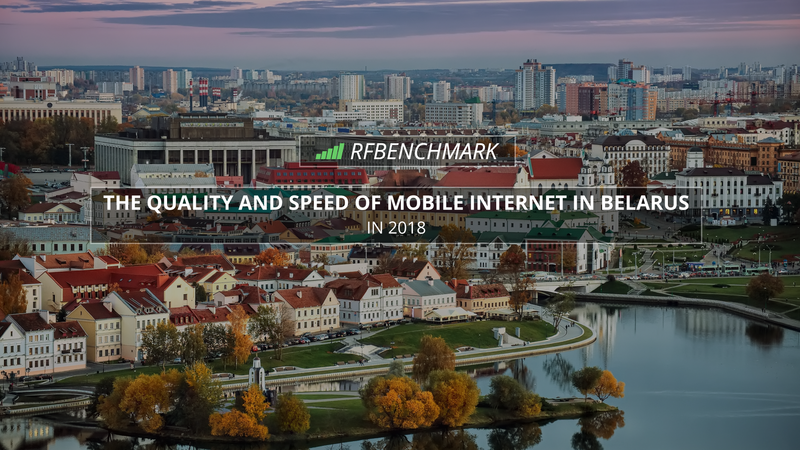 We invite you to read the report on the quality and speed of mobile Internet in Belarus in 2018. The report was created on the basis of measurements made by users of the RFBENCHMARK mobile application. The list includes all three operators providing services in Belarus: Life, MTS, and Velcom. 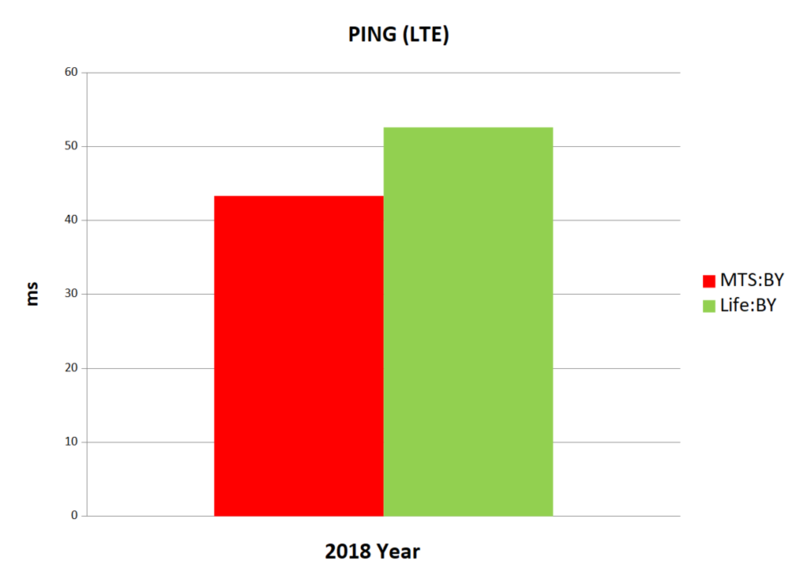 Mobile Internet in Belarus – which operator provided the best services in 2018? 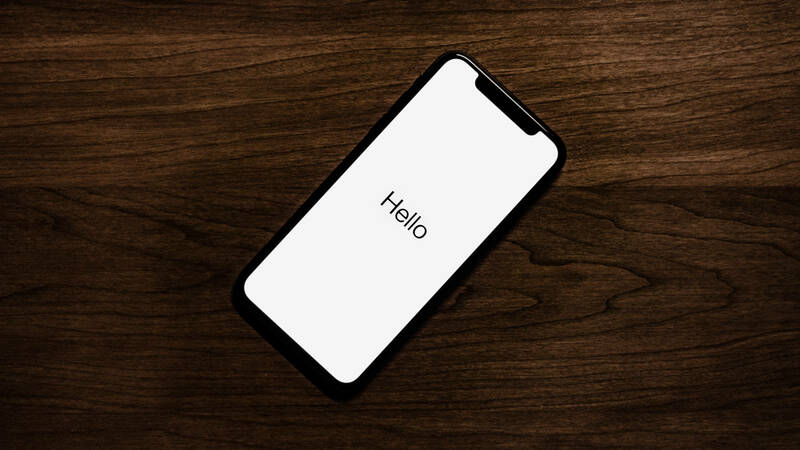 The ranking of mobile operators in Belarus consists of three categories which allow to assess the quality level and speed of mobile Internet. 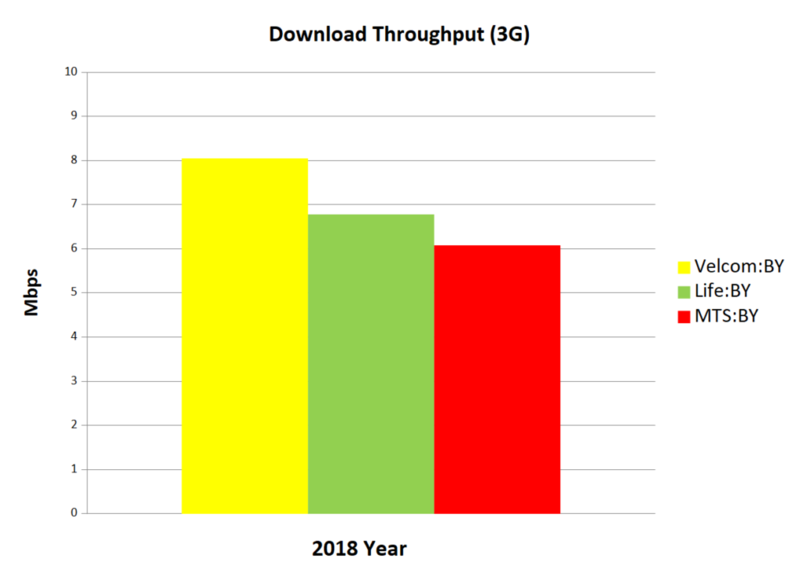 The first category is the average data download speed, the second is the average data upload speed, and the last one is the ping value. Considering the average data download speed, Velcom turned out to be the best operator with a score of 8.05 Mbps. It was followed by Life (6.78 Mbps), which was slightly ahead of MTS (6.08 Mbps). 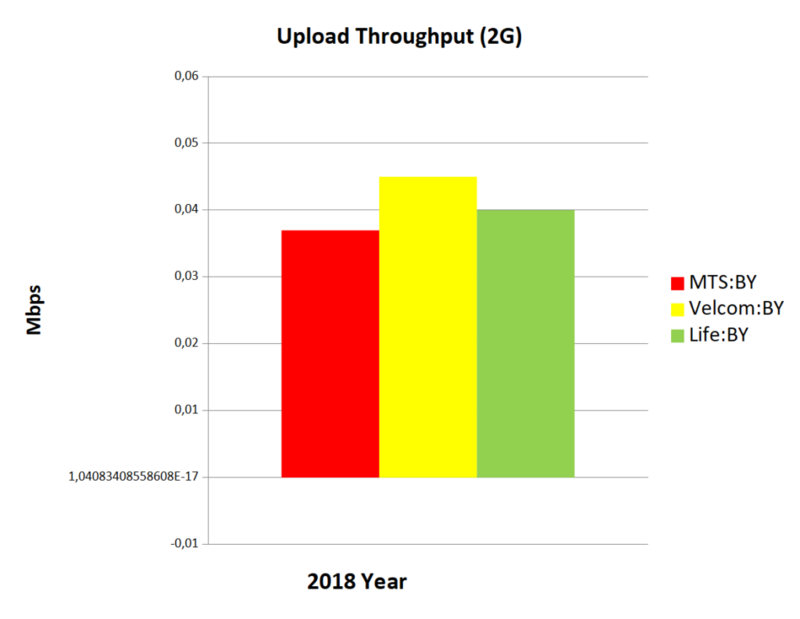 MTS won in the category of average data upload speed. This time, the score of this operator was 2.5 Mbps. Velcom came in second (2.27 Mbps), while Life brought up the rear (1.95 Mbps). 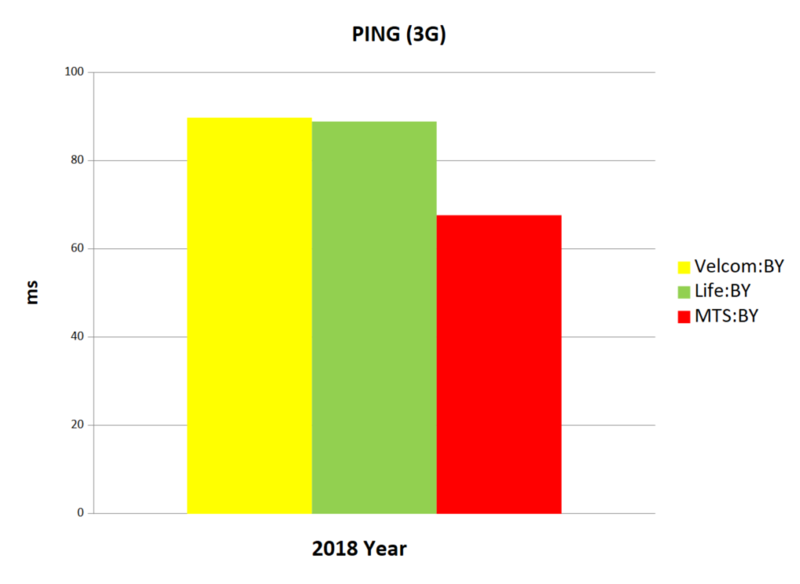 The last of the parameters measured by us is the ping value. Here, MTS can boast the best score (67.62 ms), significantly overtaking Life (88.83 ms). 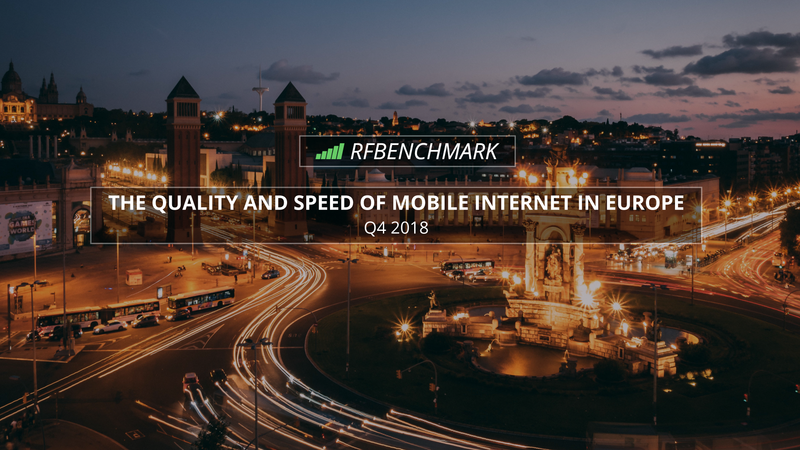 The last place in the ranking was taken by Velcom with a score of 89.72 ms.
Noteworthy are the results and development of Velcom, which offers by far the highest average download speed. 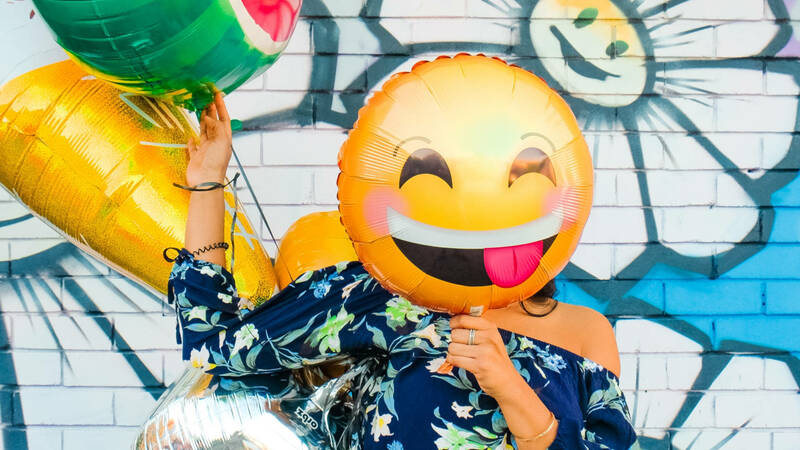 At the time of testing the quality and speed of mobile Internet in 4G technology, we ranked two of the three Belarusian operators. 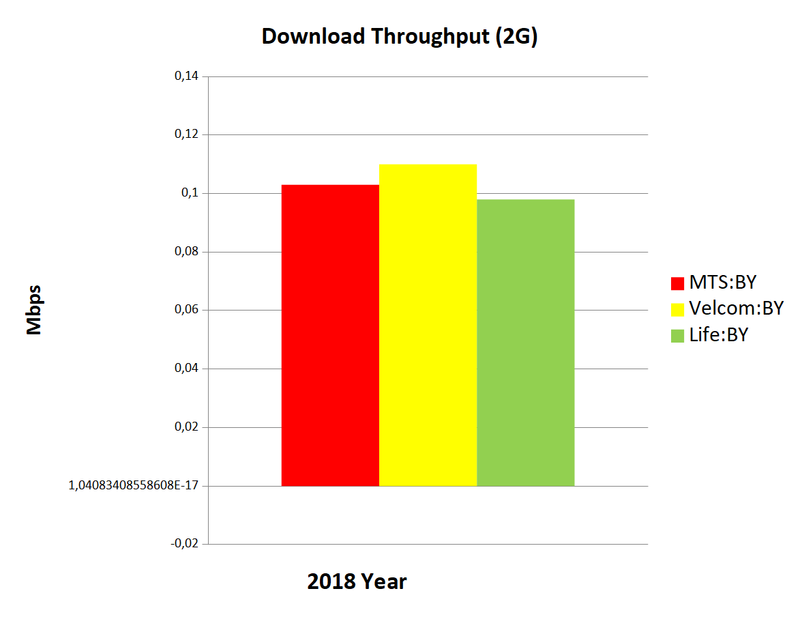 In terms of average data download speed in 2018, MTS proved to be the best. Its users could download files at an average speed of 15.88 Mbps. Life recorded a worse result – 12.62 Mbps. The situation looked similar in the two next categories. 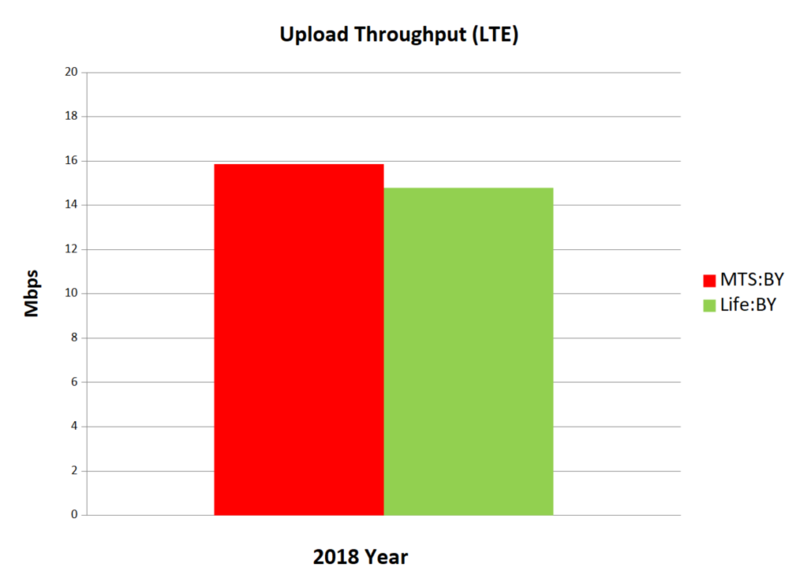 The average data upload speed for MTS users was 15.86 Mbps, while for Life subscribers – 14.79 Mbps. 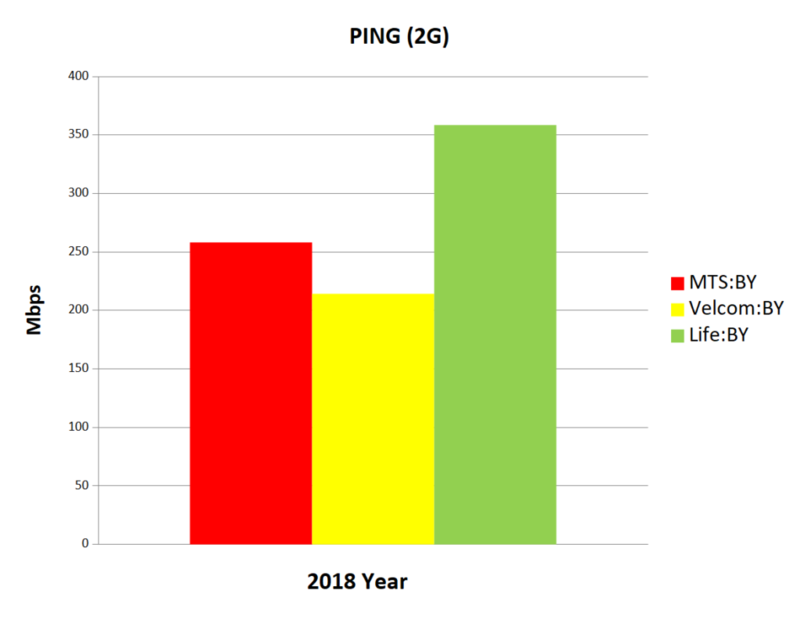 MTS was also ahead of Life in terms of the lowest PING value (43.32 ms), while Life recorded a result of 52.6 ms. 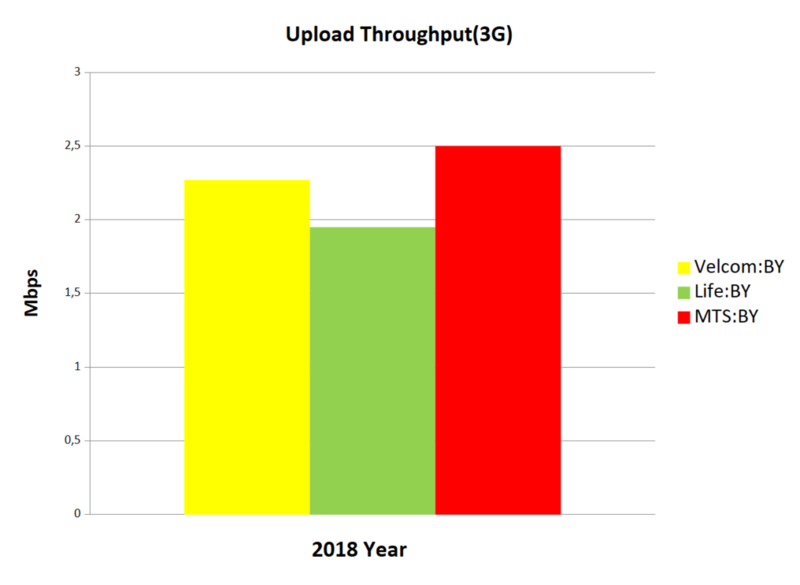 The speed and quality of 4G technology in Belarus is significantly weaker compared to other neighboring countries in Central and Eastern Europe.